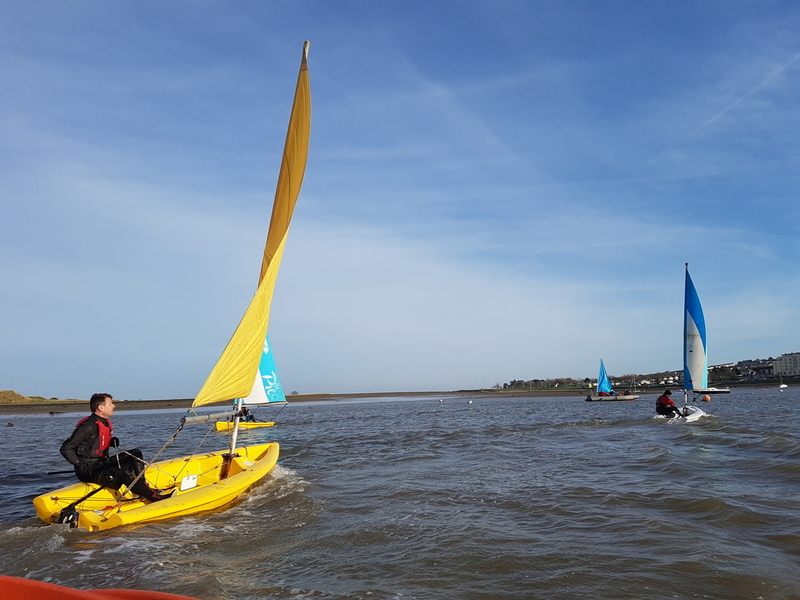 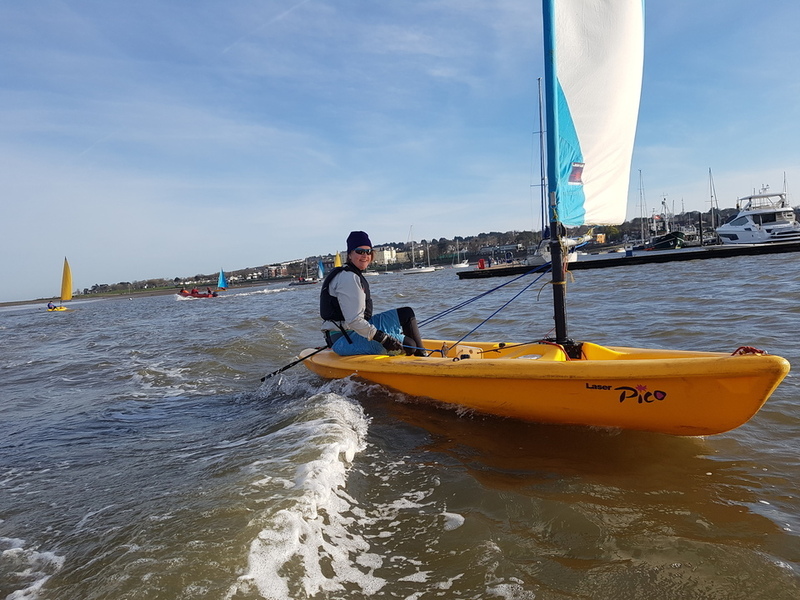 Our Nautical Training Award participants were let loose on the water this weekend after 8 heavy weeks of theory for some fresh air and to get down to what it’s really all about! 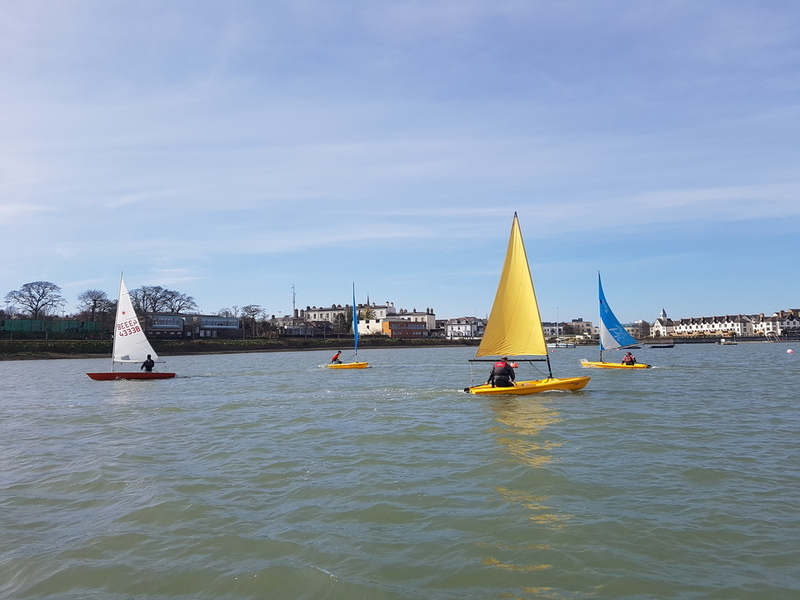 What a perfect weekend of wind and tide but don’t be fooled by all the bright colours – the water is still freezing! 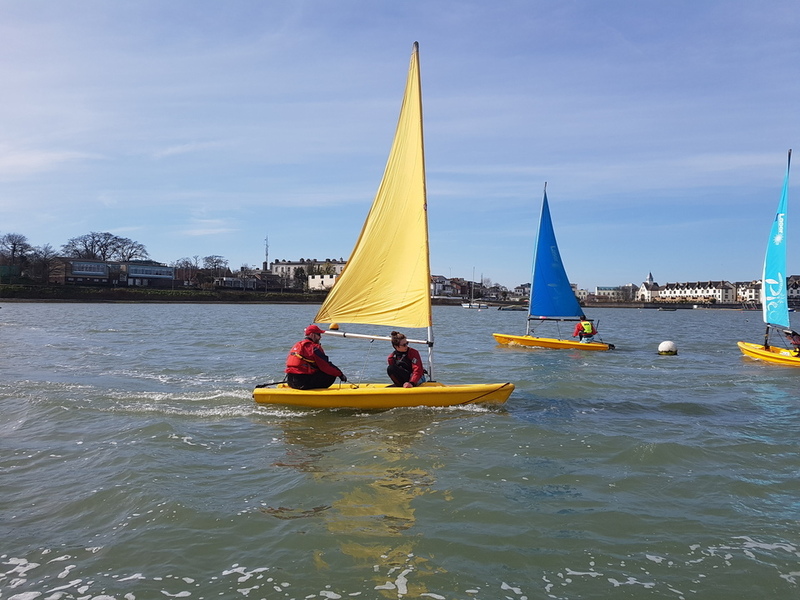 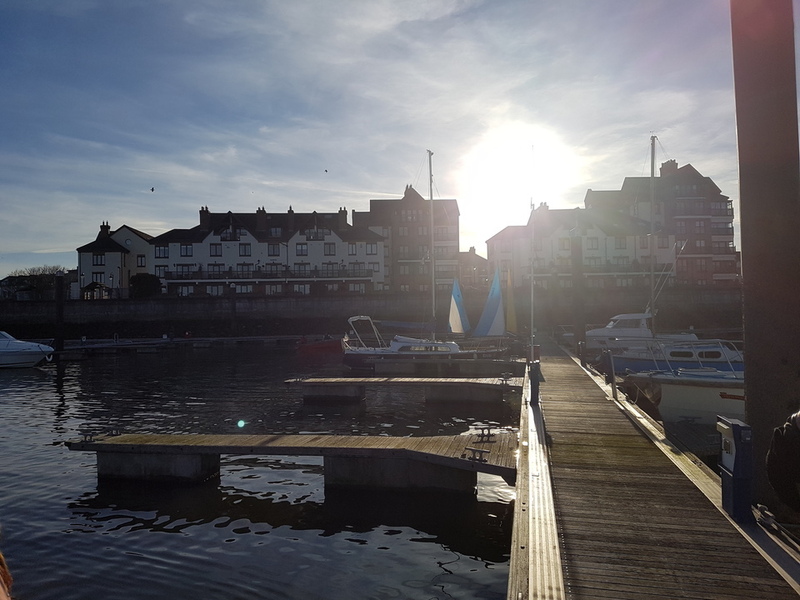 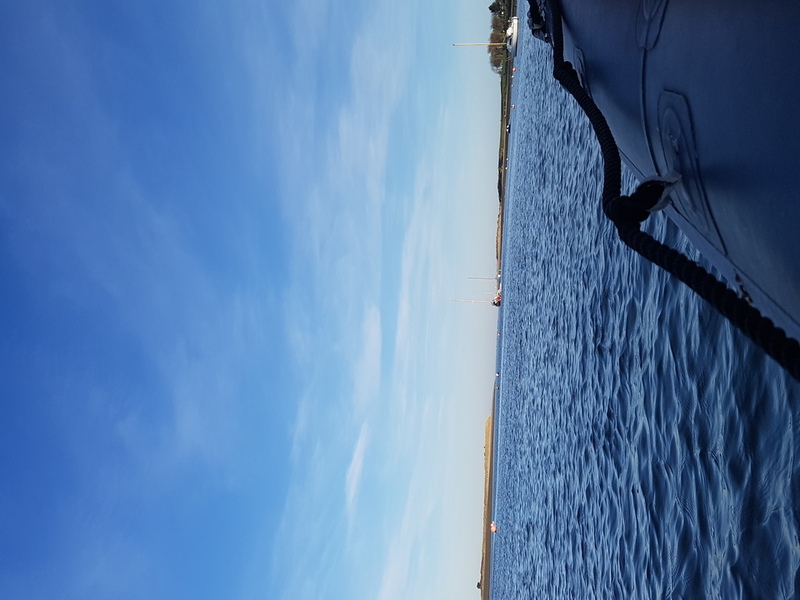 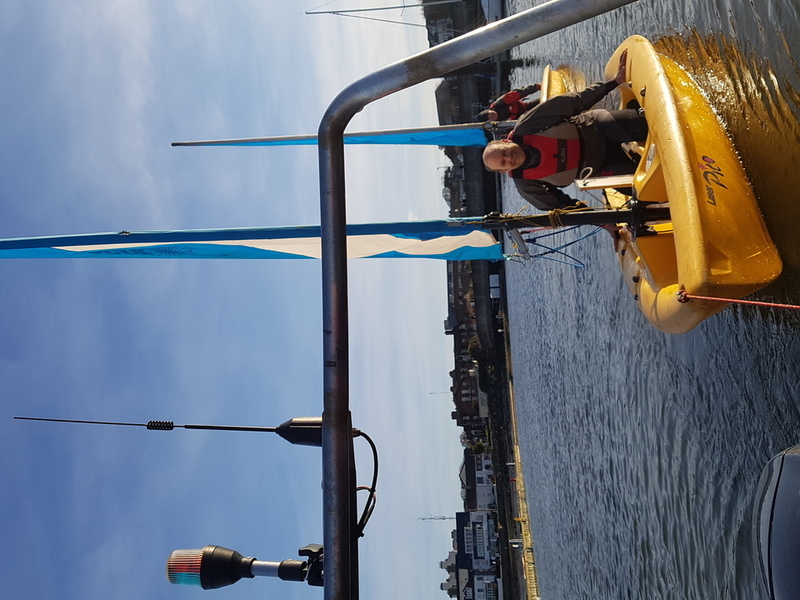 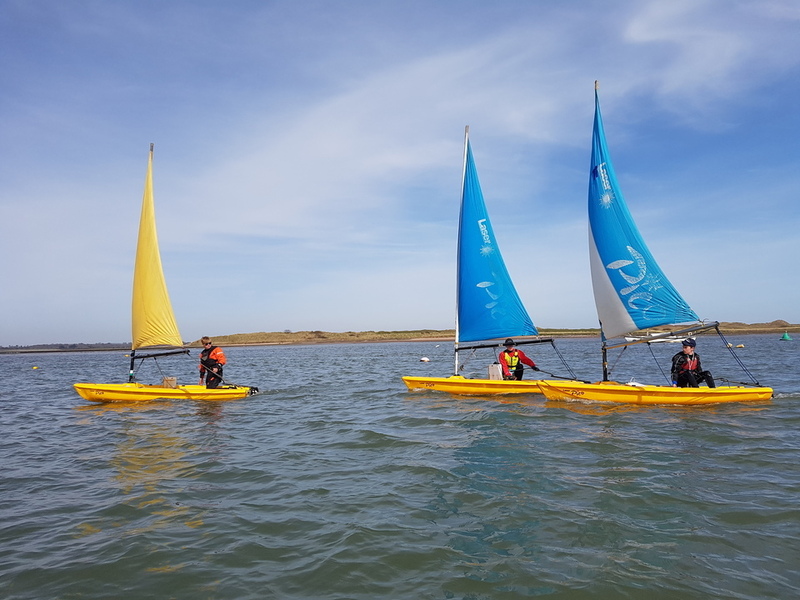 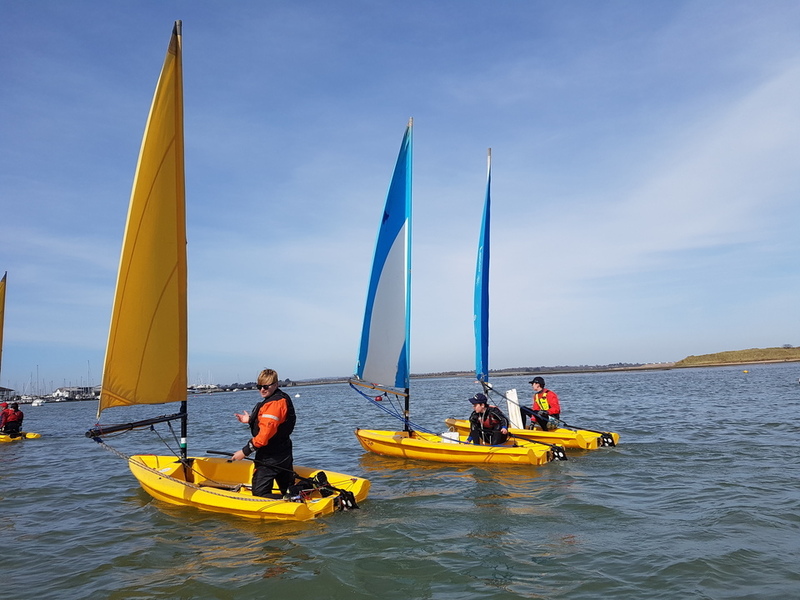 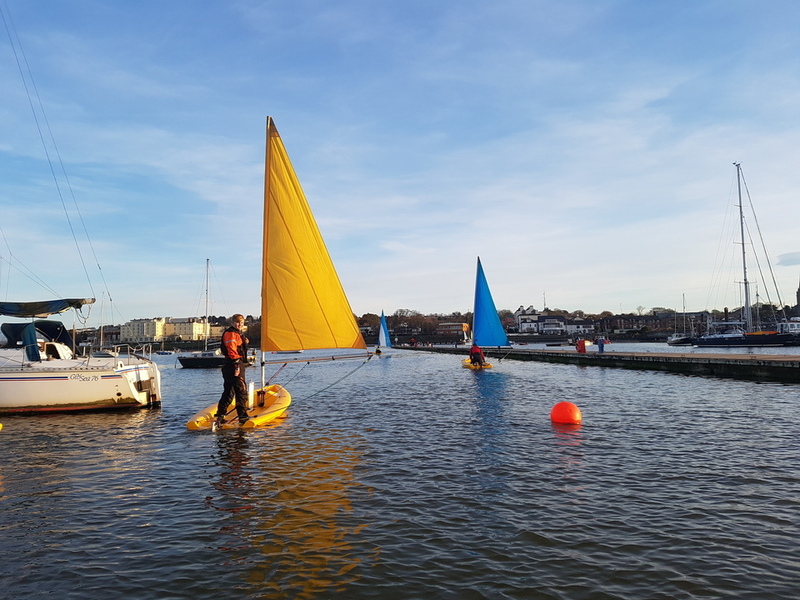 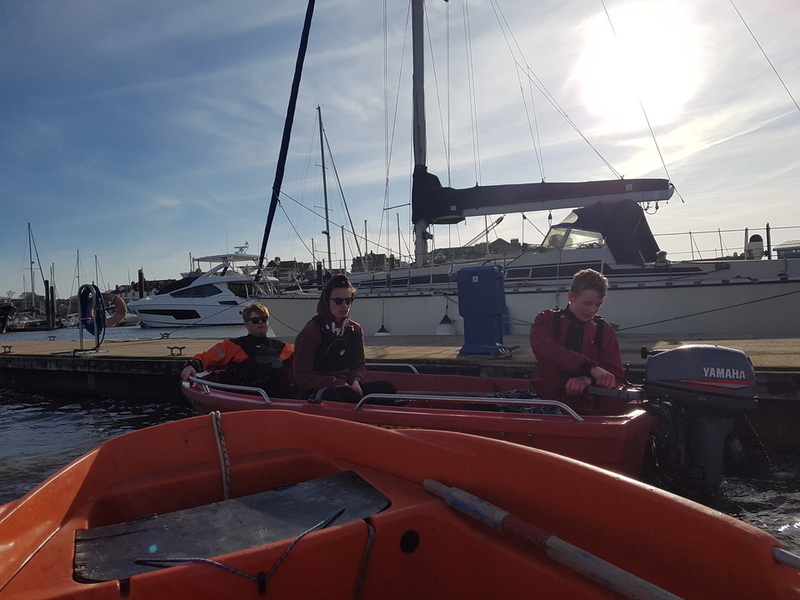 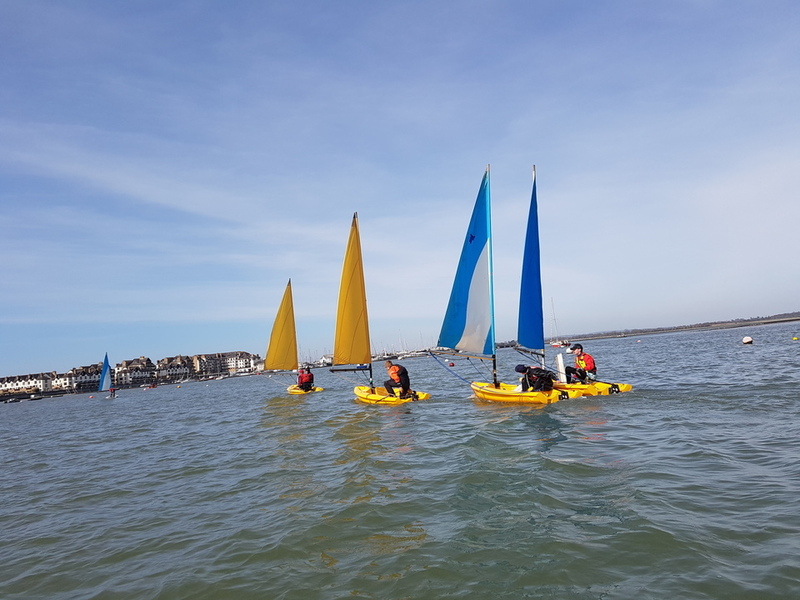 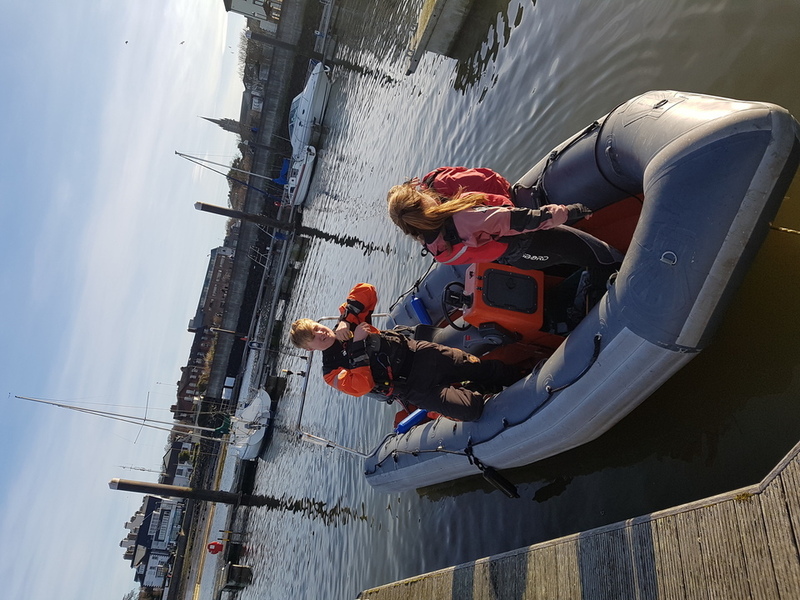 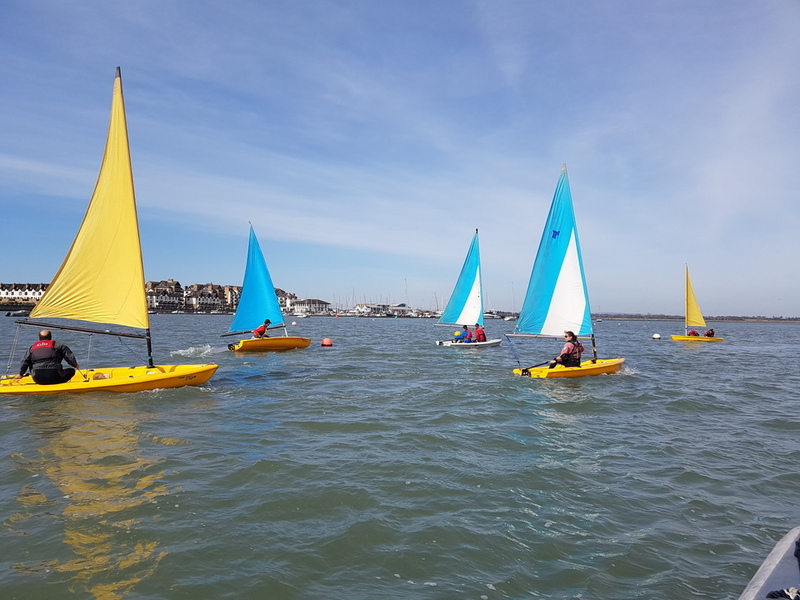 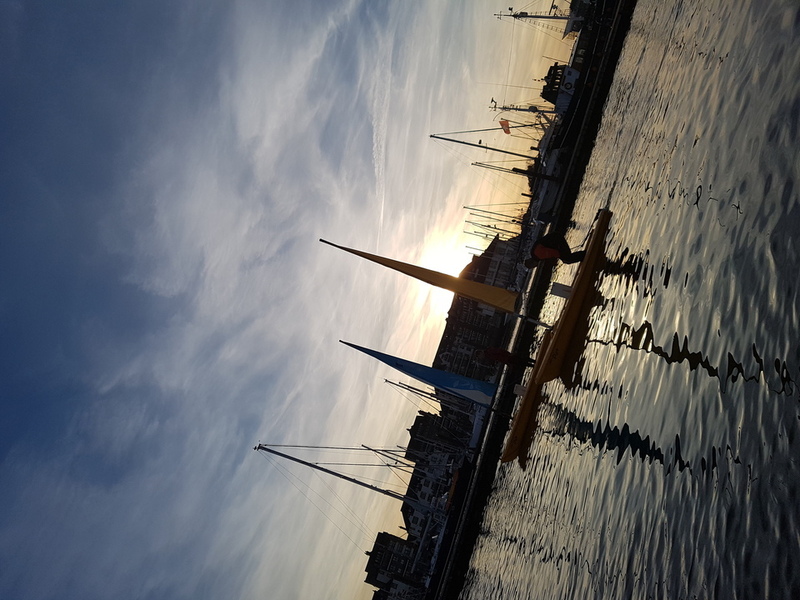 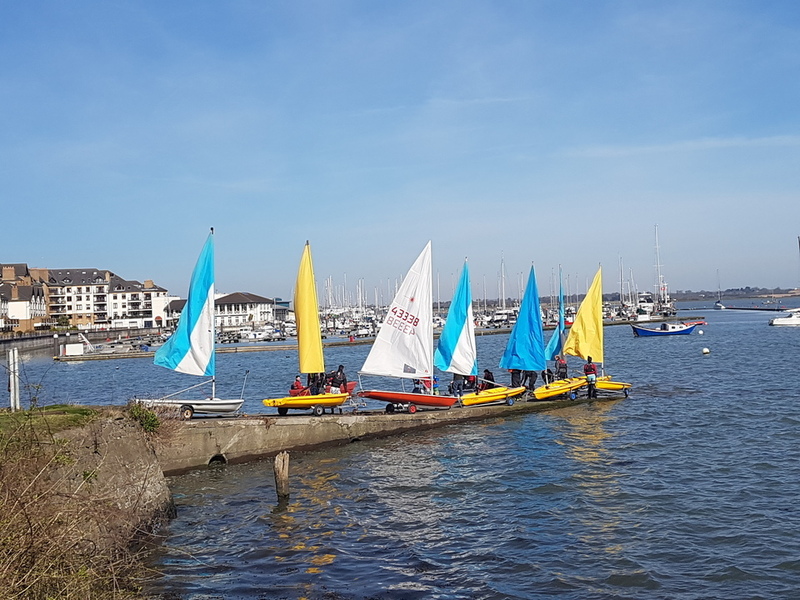 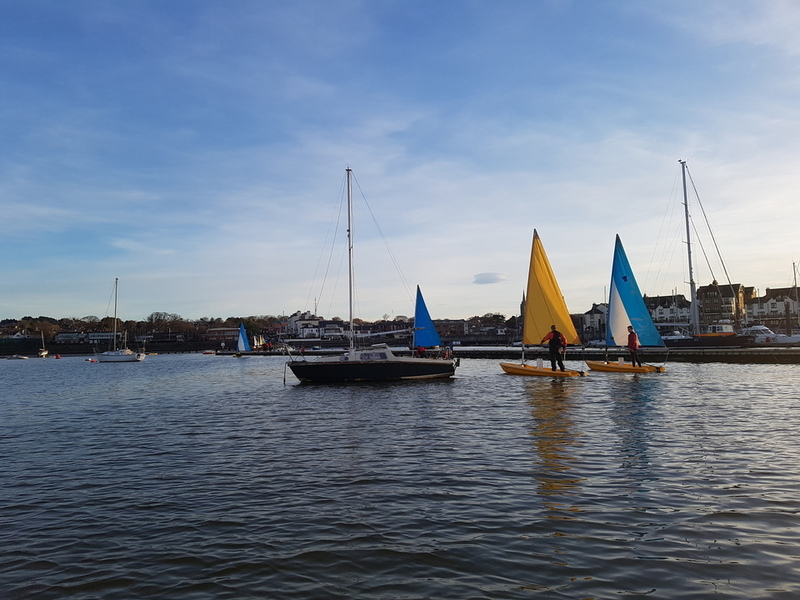 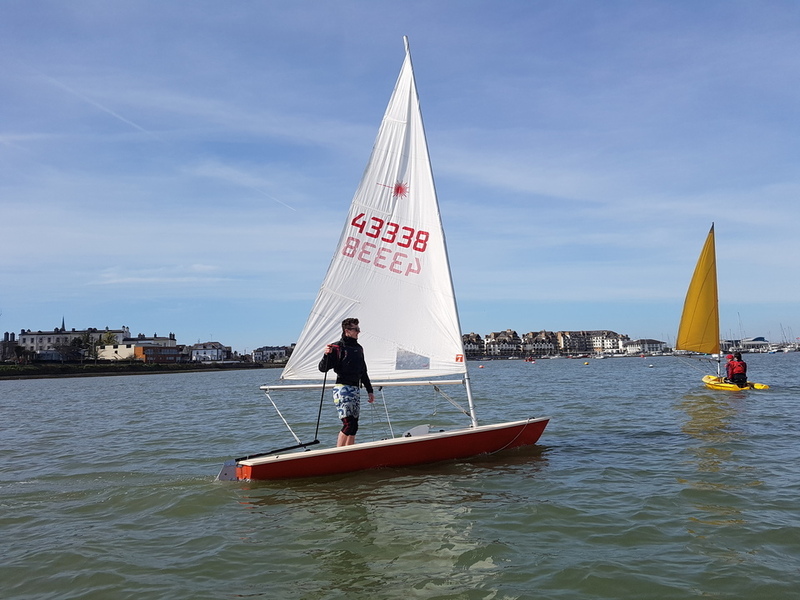 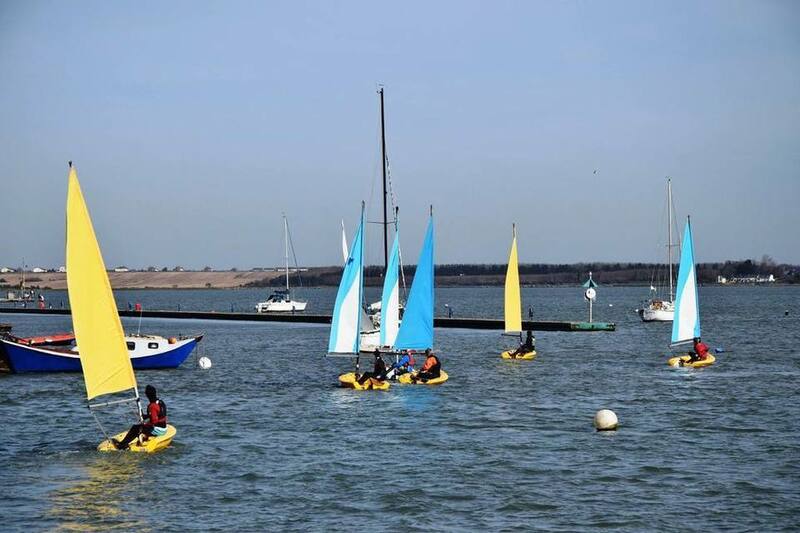 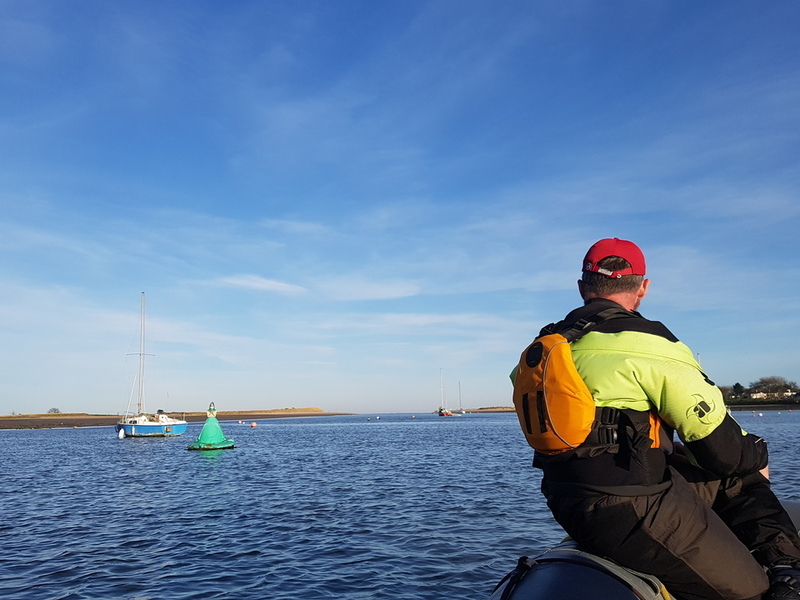 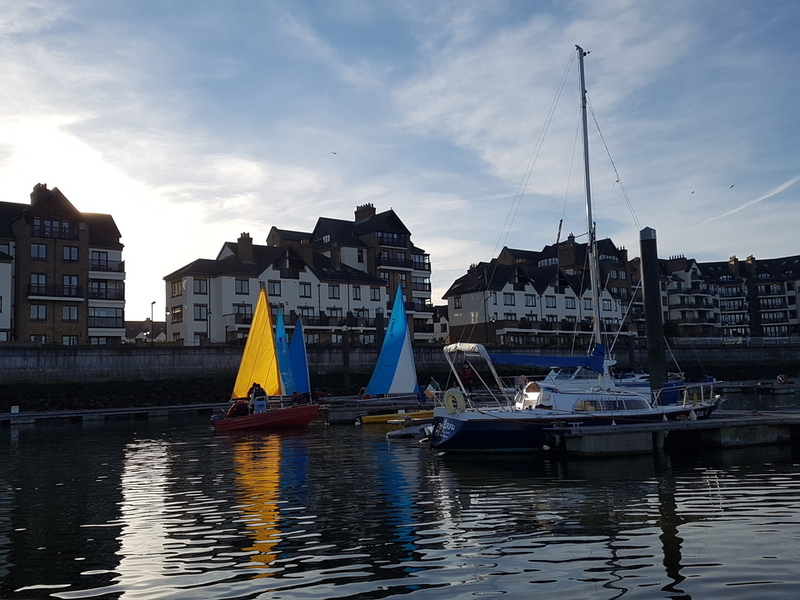 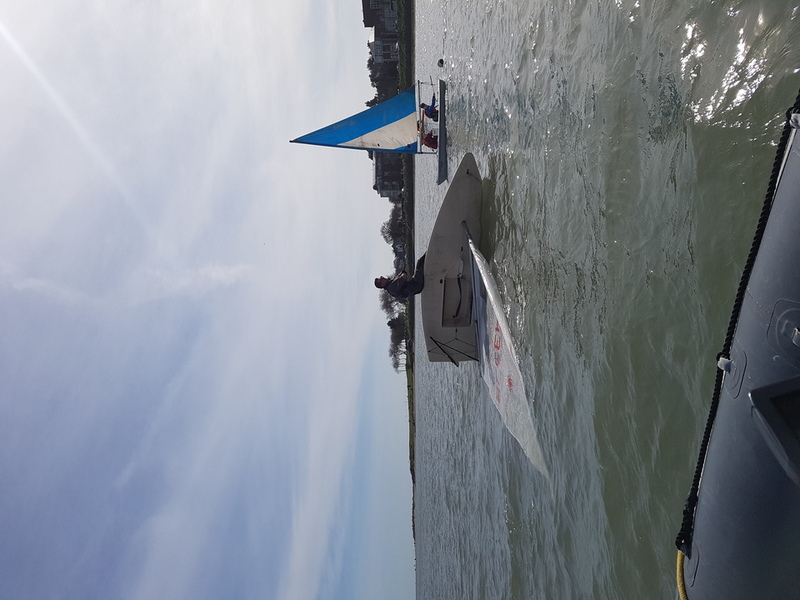 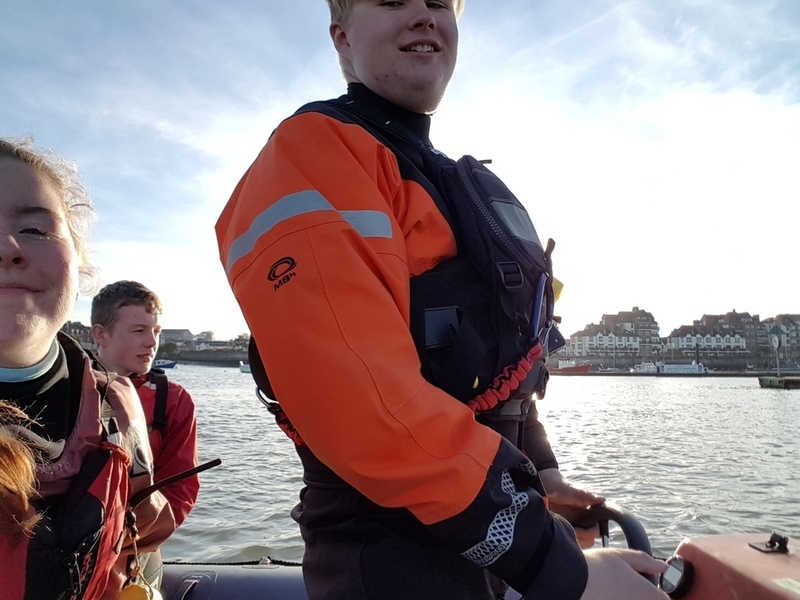 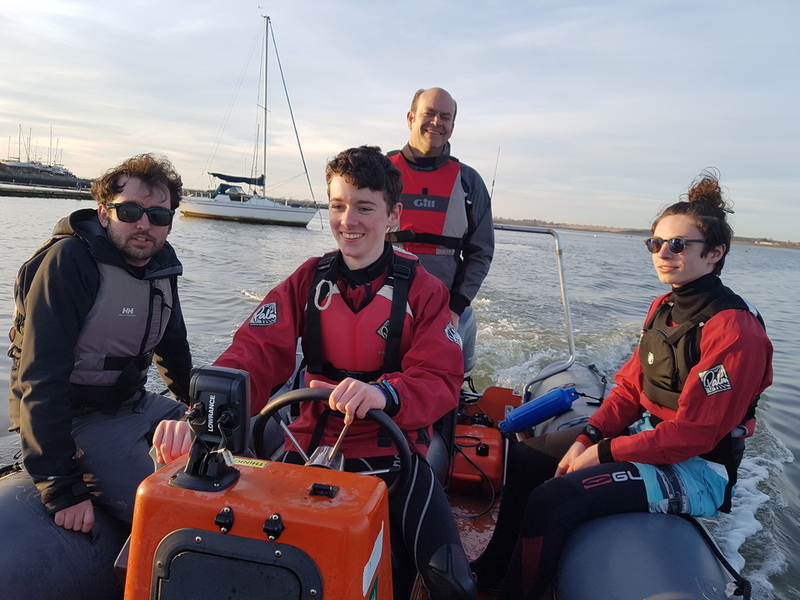 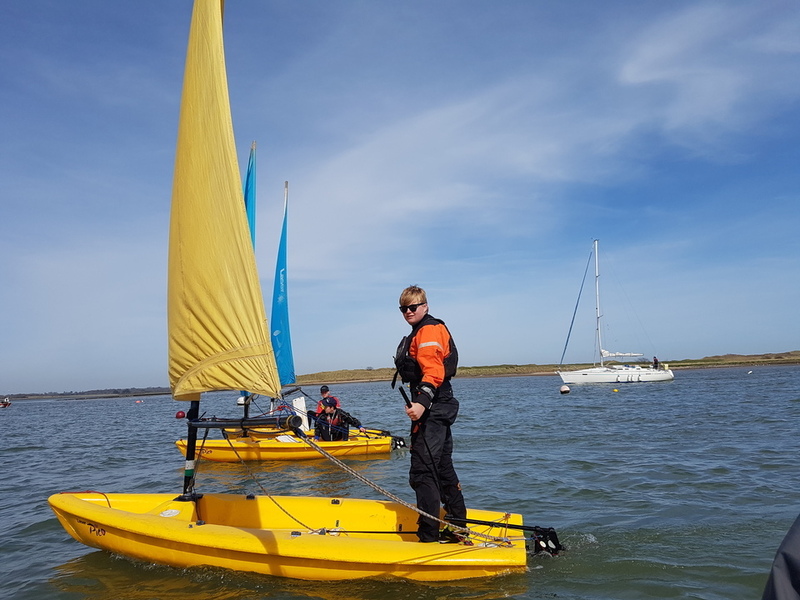 As part of the development of our water-activities programme at MSS the need for a new training course came about to facilitate the growth of members afloat and to maintain activities at a high standard of safety and quality on the water. 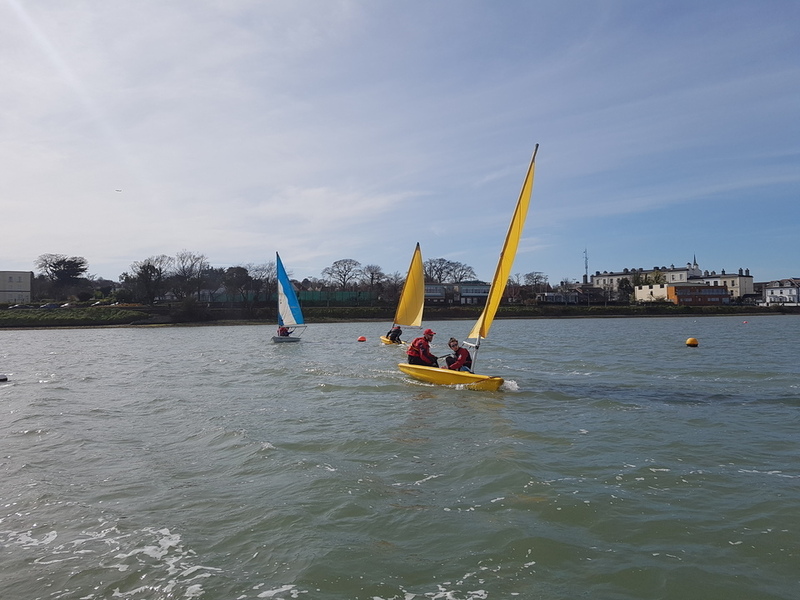 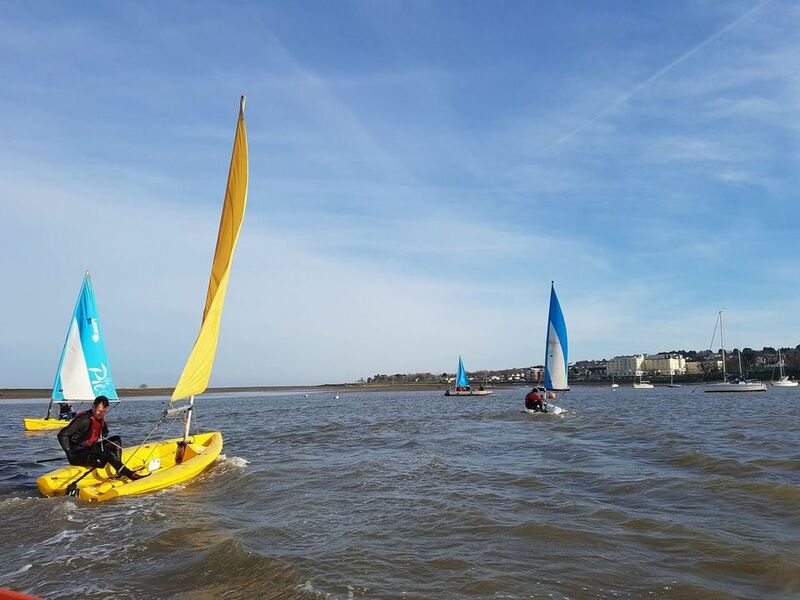 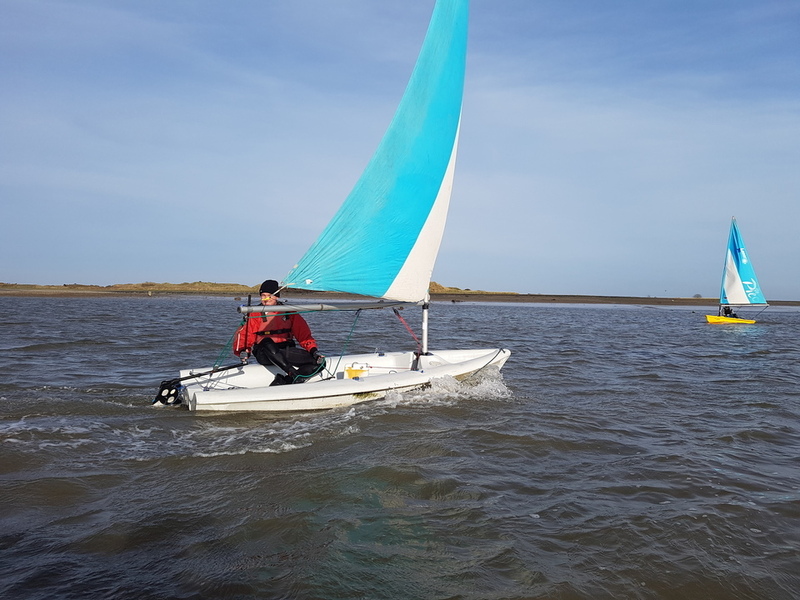 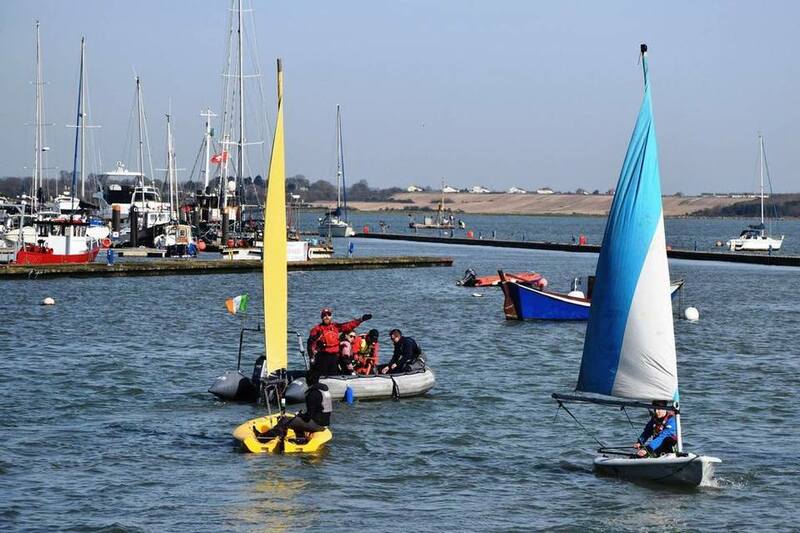 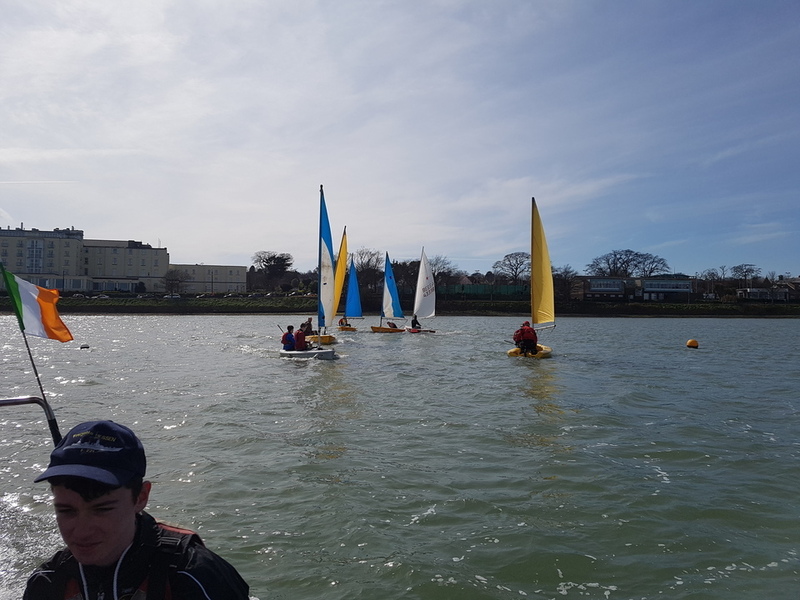 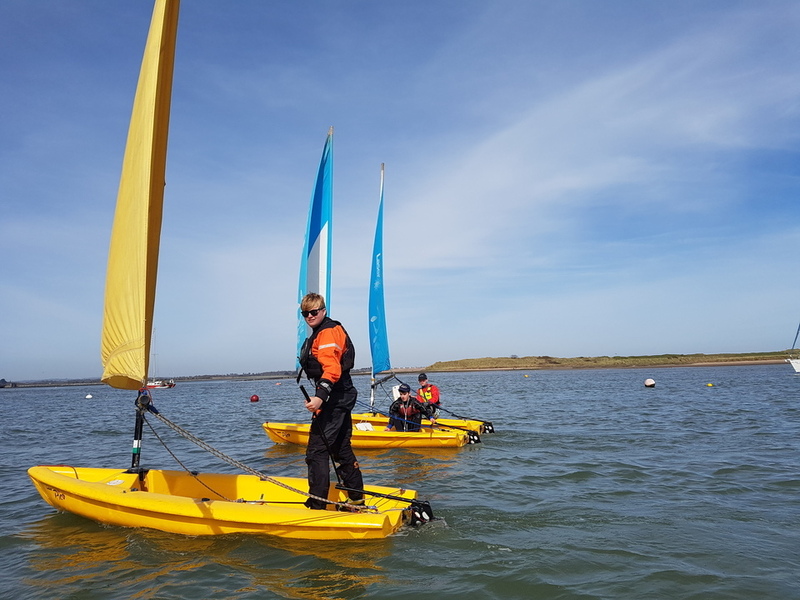 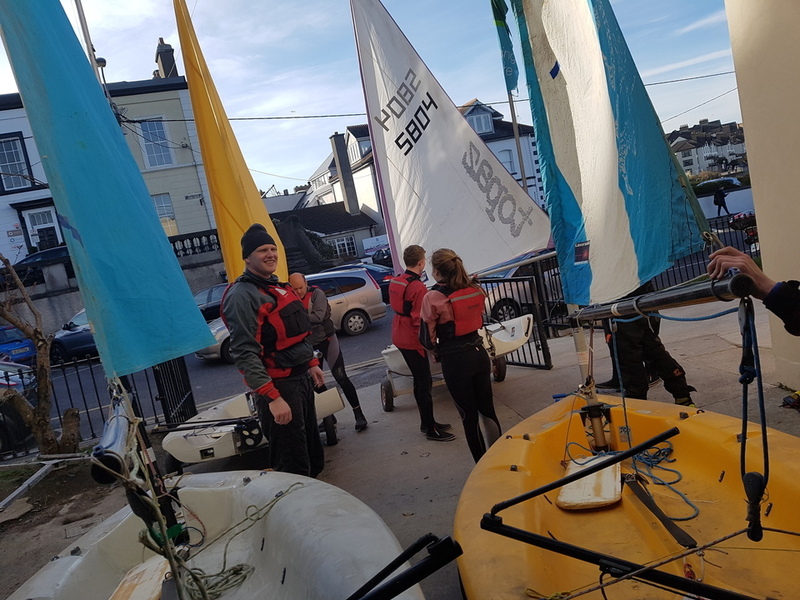 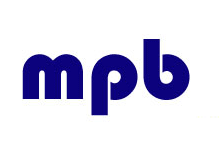 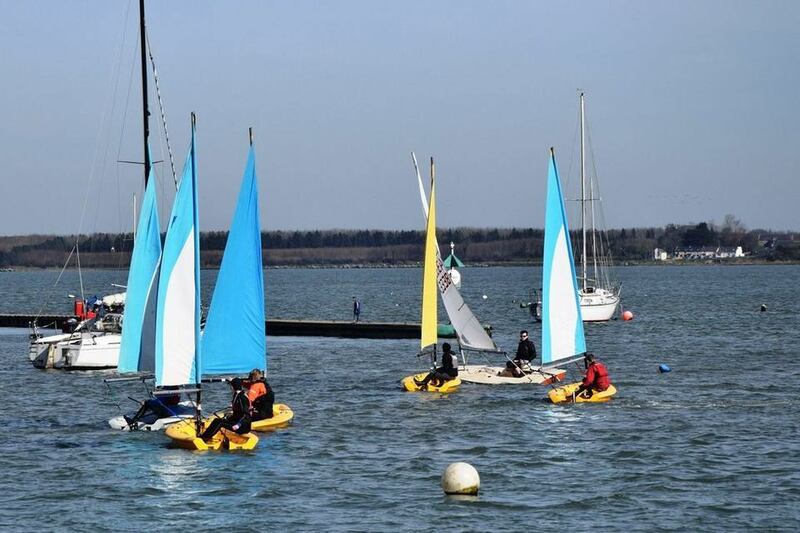 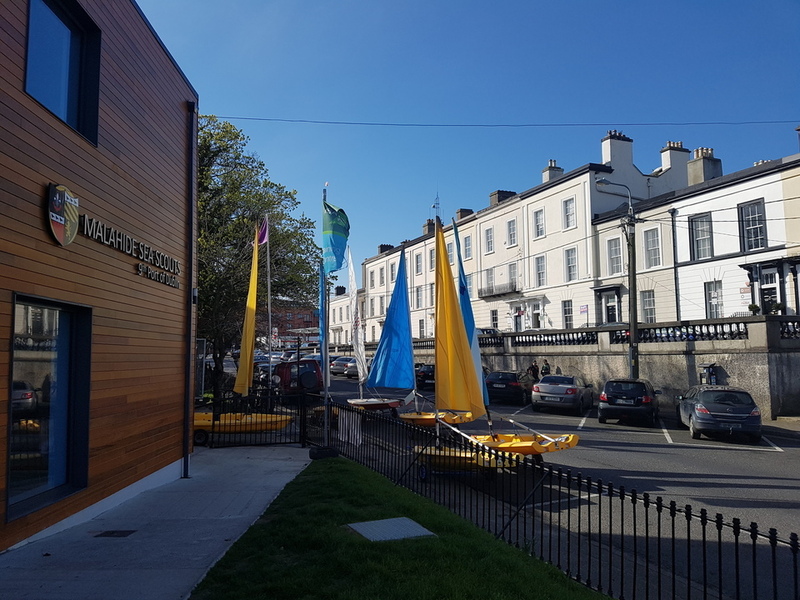 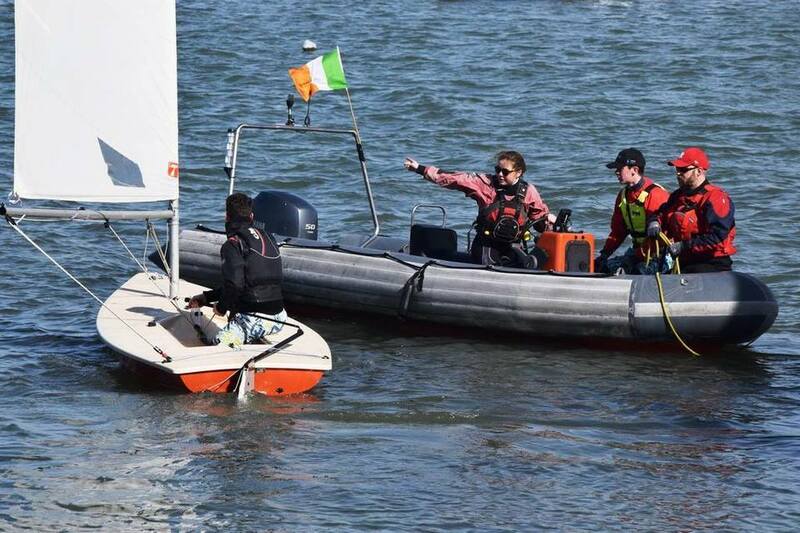 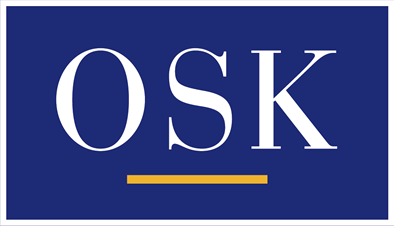 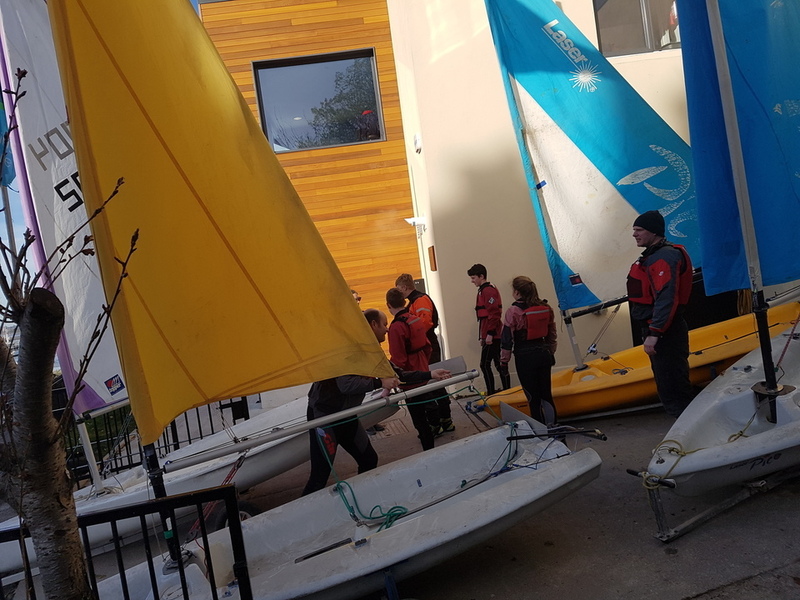 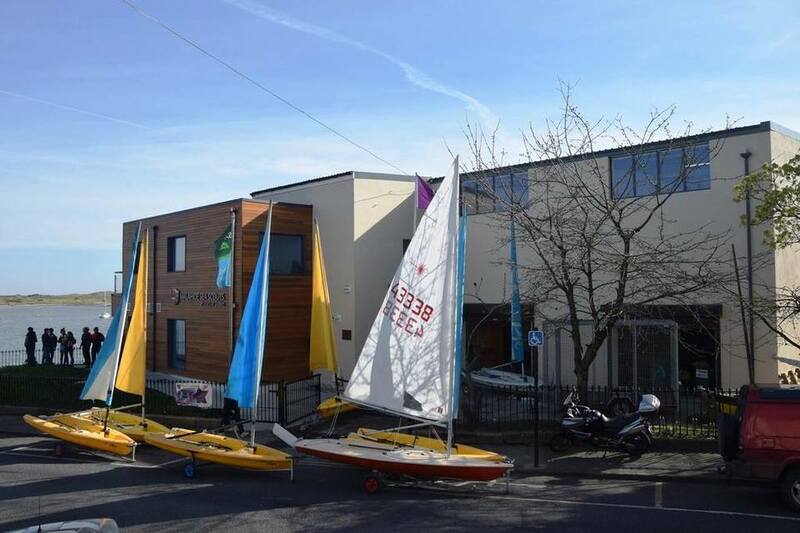 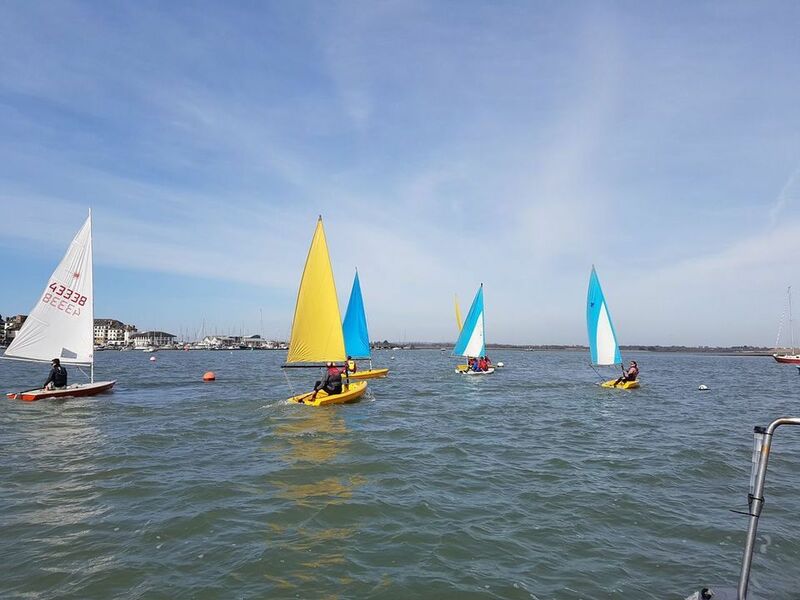 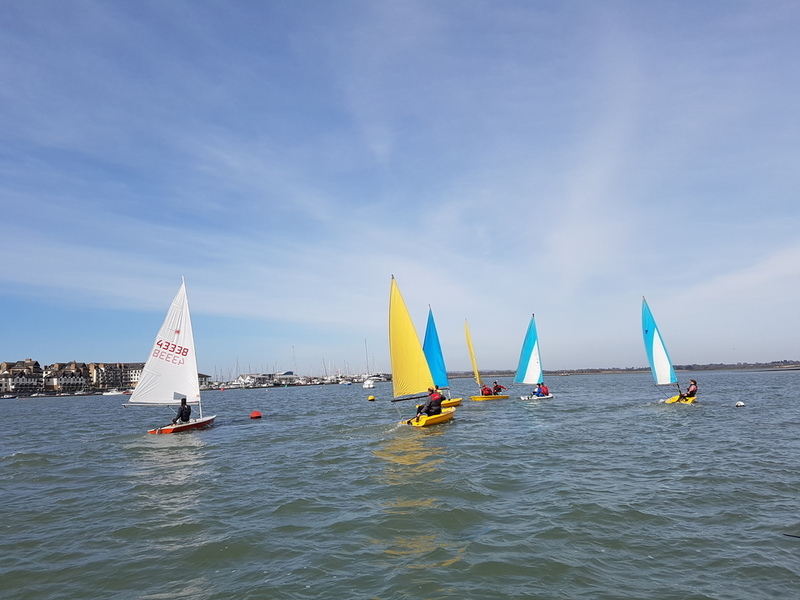 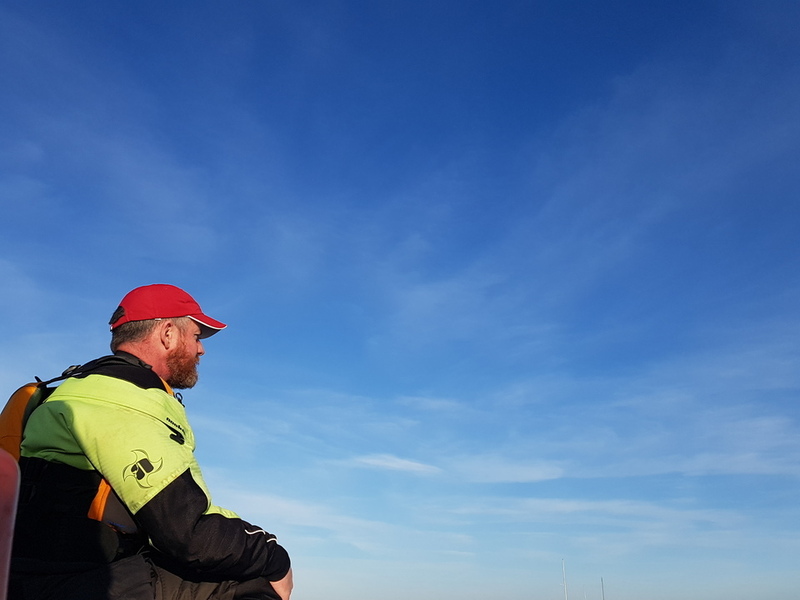 The course is based on the Scouting Ireland Charge Certificate training with the added inclusion of several Irish Sailing Association programmes including the ISA Assistant Instructor scheme. 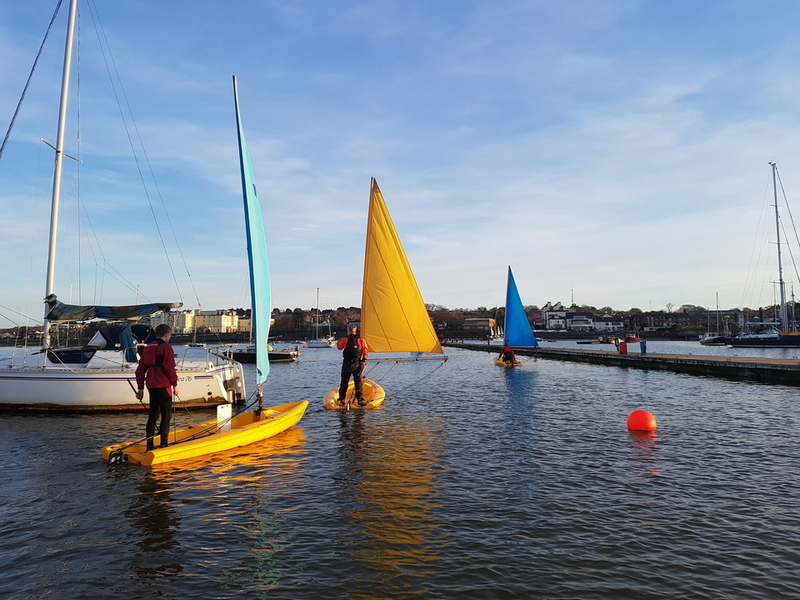 This weekend participants led various sessions afloat for the first time and learned lots about session management and group control on the water. 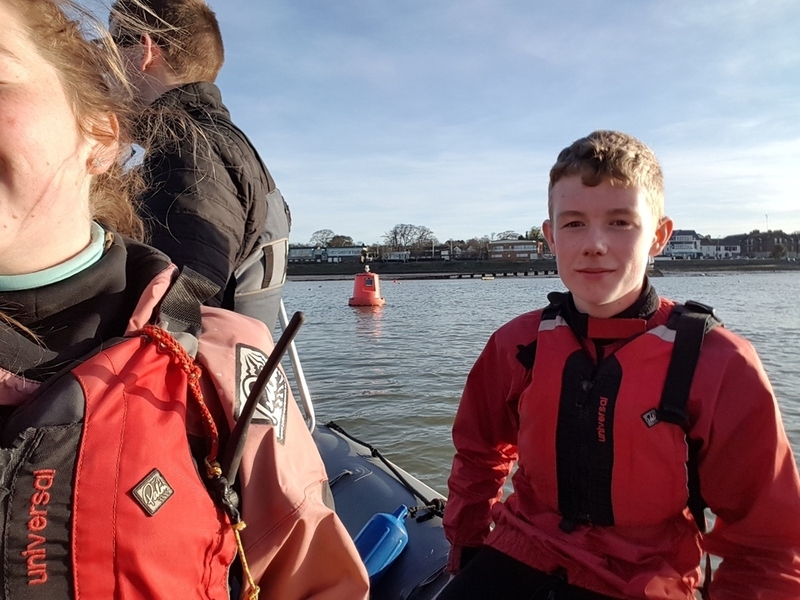 Couple of aches and pains today after a full on practical weekend but we were very impressed with the level of personal skill and leadership displayed on the water. 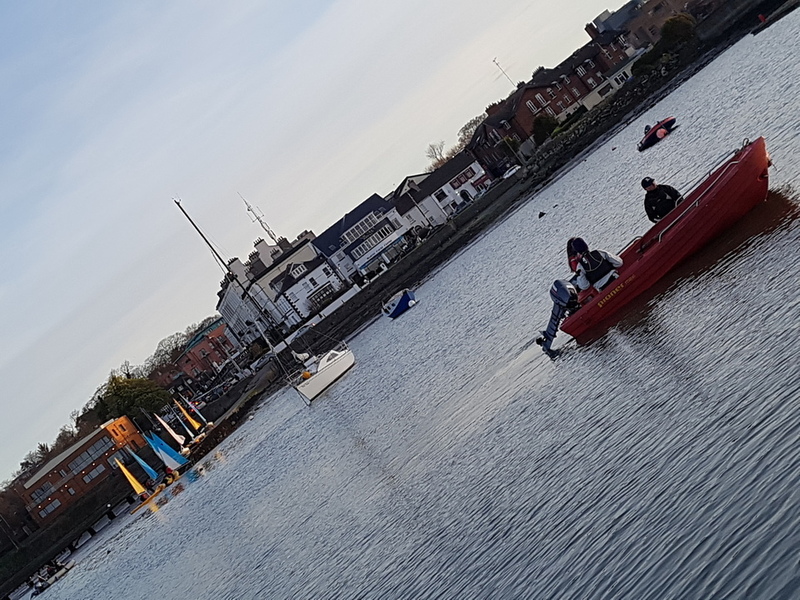 A week off as we celebrate our Launch Day 2017 followed by another full weekend back on the water. 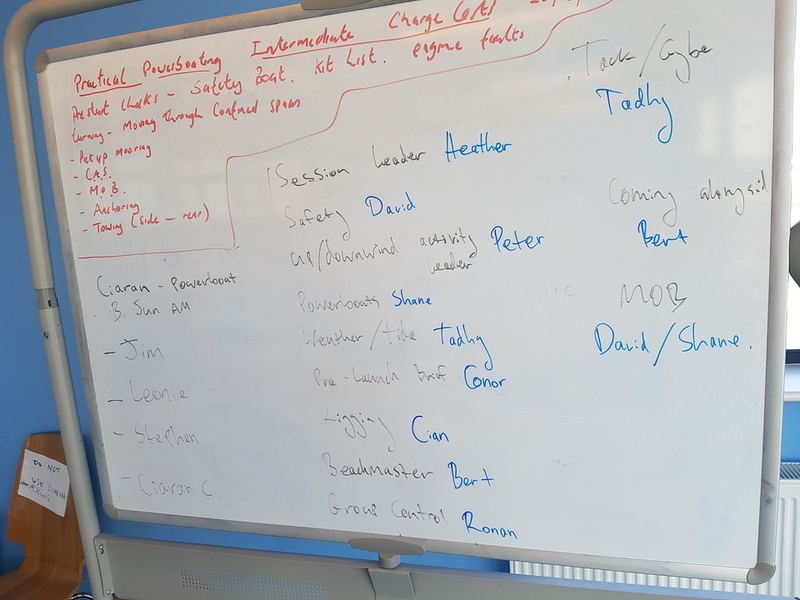 The wheels are now set in motion to create our next generation of potential instructors! 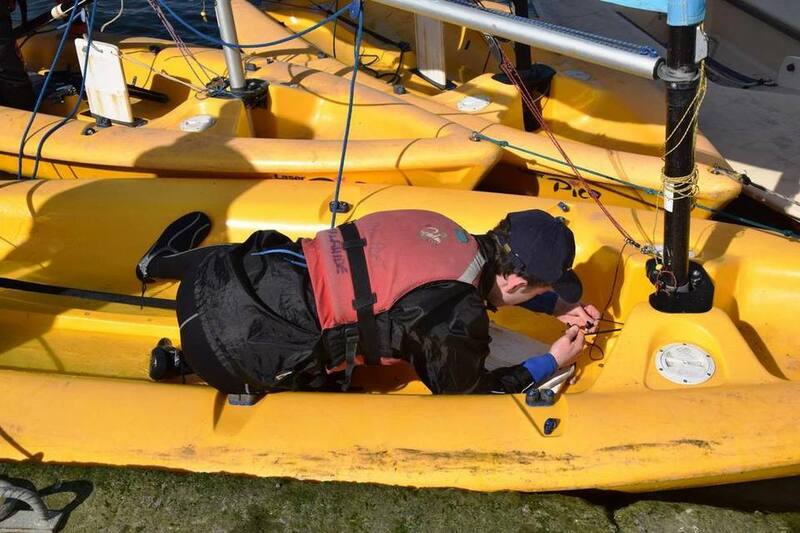 Thank you to our Boatmaster Colum, Deputy Boatmaster Jordan, Charge Certificate Instructor Kevin, National Water-Activities & Sea Scouting Team, ISA Instructors, and various past and present Troop Skippers and Scouters for giving their time generously to support the training and in particular to all the participants who have put a huge amount of commitment to the course which in total was 8 weeks shorebased plus two full weekends on the water all dedicated to getting their youth members safely afloat doing what Sea Scouts do best.